We understand that for some of the smaller-sized teams and individual freelancers out there, it's natural for workloads to go up and down throughout the year. 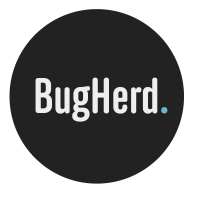 If you foresee a time where you may not need BugHerd, but will again in future, for just USD$5.00 a month, we'll pause your account and hang on to your account details so you can return to it whenever you need to! You can find this selection in the Subscription Setting page.